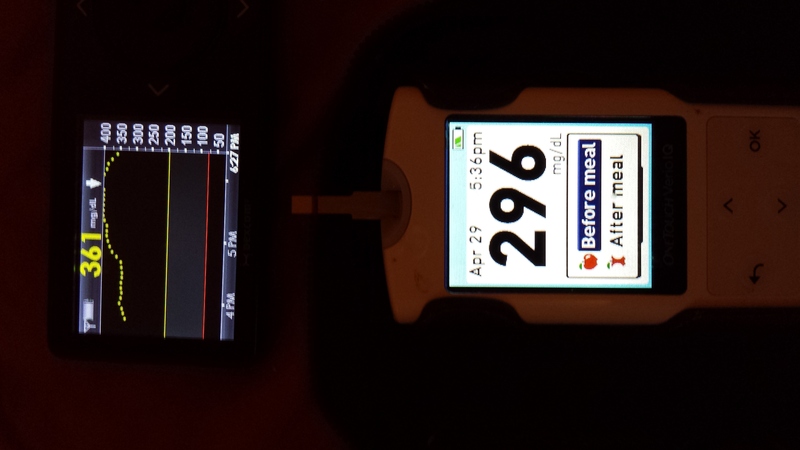 I do love my Dexcom G4. Don’t get me wrong. 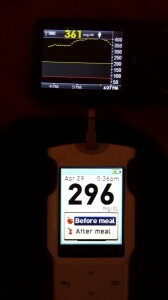 So I was surprised when yesterday my meter said I was 256 and dex said I was 119. And that was on sensor day five. Day six sensor change, here I come!